There are so many peppermint essential oil uses, it’s no wonder so many people turn to this oil for help. 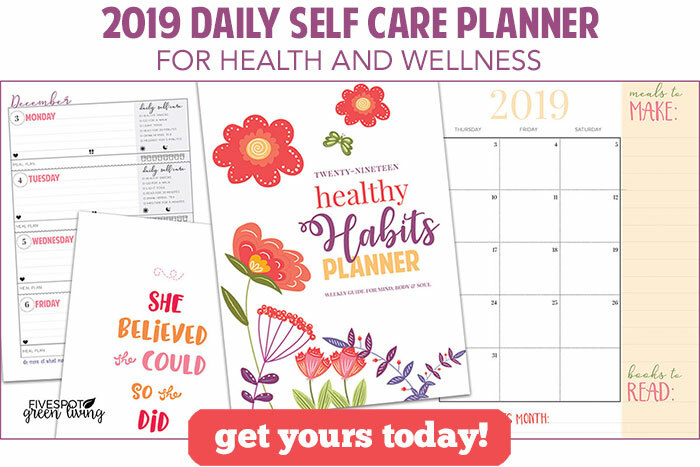 It is so versatile and offers countless benefits. 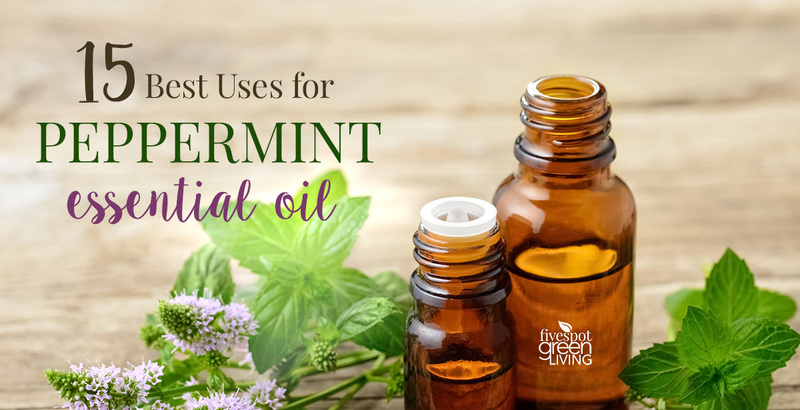 There are so many Uses for Peppermint Oil – here are the best ways to use peppermint. Peppermint is indigenous to Europe and the Middle East, the plant is now widely spread and cultivated in many regions of the world. Peppermint is a fast-growing plant; once it sprouts, it spreads very quickly so it is very easy to grow. I love that there are so many peppermint essential oil uses as this is a very affordable essential oil to purchase! My husband’s family drinks mint tea almost every day and now I can see why. 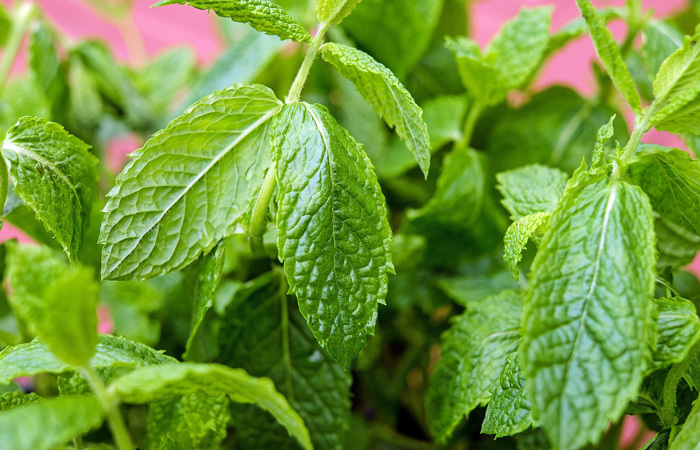 There are so many health benefits of peppermint. They have a very particular way of brewing tea that I am still learning but it is basically green tea with fresh peppermint. But they brew it in such a way that it brings out all of the flavor and health benefits of the tea and mint. One must take care when using peppermint oil, not to touch the face before washing hands. Peppermint oil is very strong and will irritate the eyes. 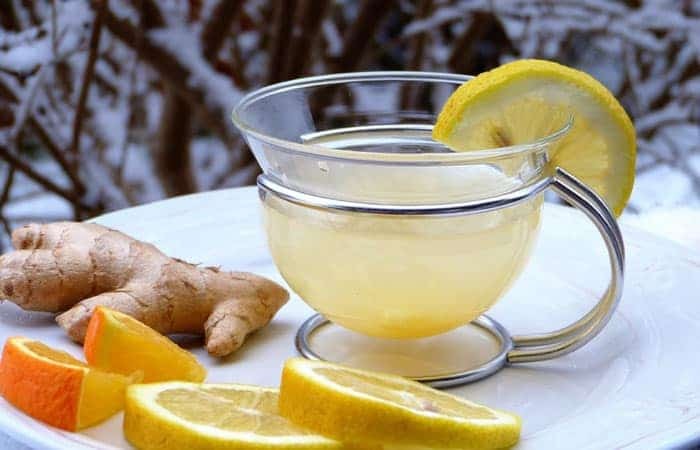 Add one drop of peppermint oil in some hot water with lemon and ginger for a powerful, natural therapy for stomach pain. 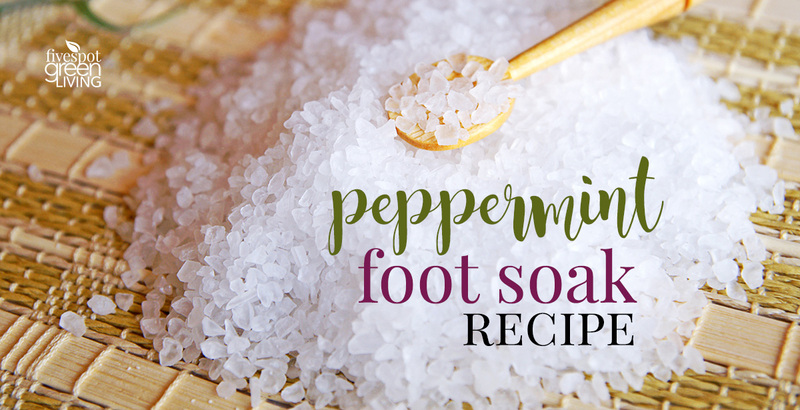 Create a very quick and inexpensive foot soak with peppermint oil and epsom salts with this easy recipe. Add peppermint oil to a diffuser or rub some diluted oil on your neck area to unclog your sinuses and offer relief to scratchy throats. 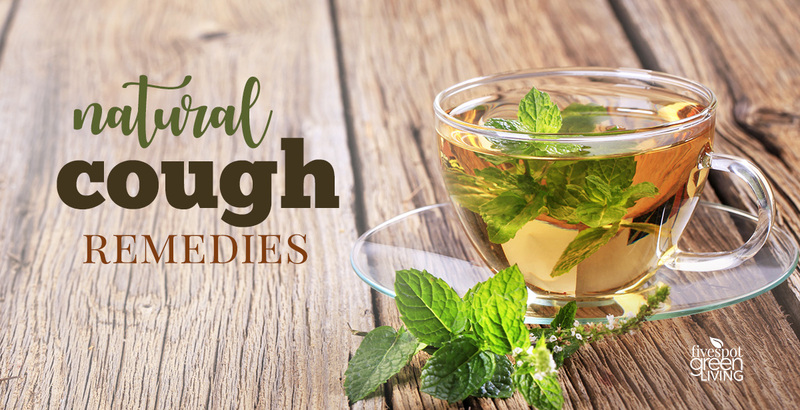 –For a non-toxic alternative to dangerous energy drinks, take a few whiffs of peppermint. I like to add peppermint, lavender and frankincense to a roller bottle when I am going on a long car ride or when I’m tired during the day. I like to add 2-3 drops of peppermint essential oil and sometimes tea tree oil as well to my shampoo, especially in the winter. It stimulates the scalp and can also help with dandruff. As a bonus, it can also deter lice! While peppermint oil can help with your sinuses by relaxing the muscles in your nasal passages, this means it can also help during allergy season as well as with snoring. Diffuse peppermint with lemon and eucalyptus oil can help with allergy symptoms. 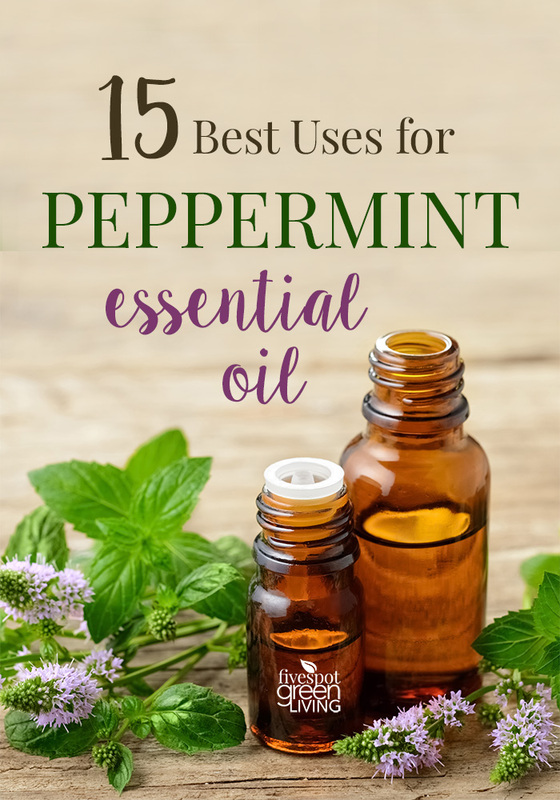 This may be one of the best peppermint essential oil uses! 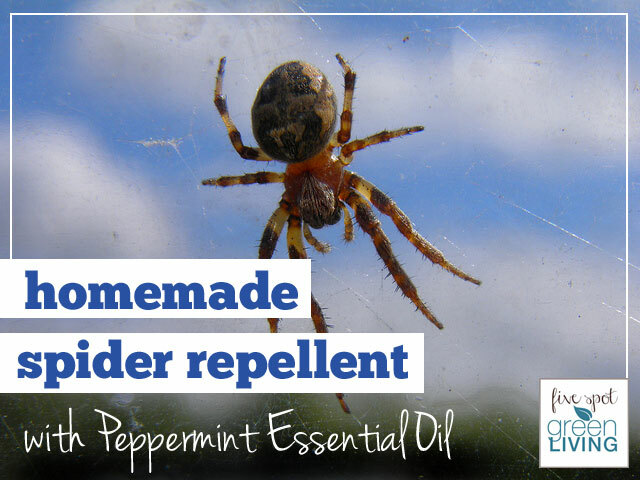 There are so many bugs that do not like the smell of peppermint oil that making a repellent spray is so entirely rewarding! 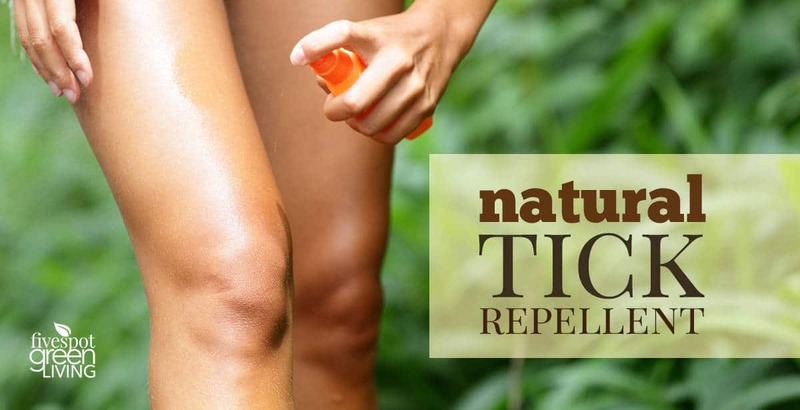 Try this bug repellent spray recipe. Add a few drops of peppermint oil in a carrier oil like coconut or olive oil and use it to massage your muscles and cool them down. 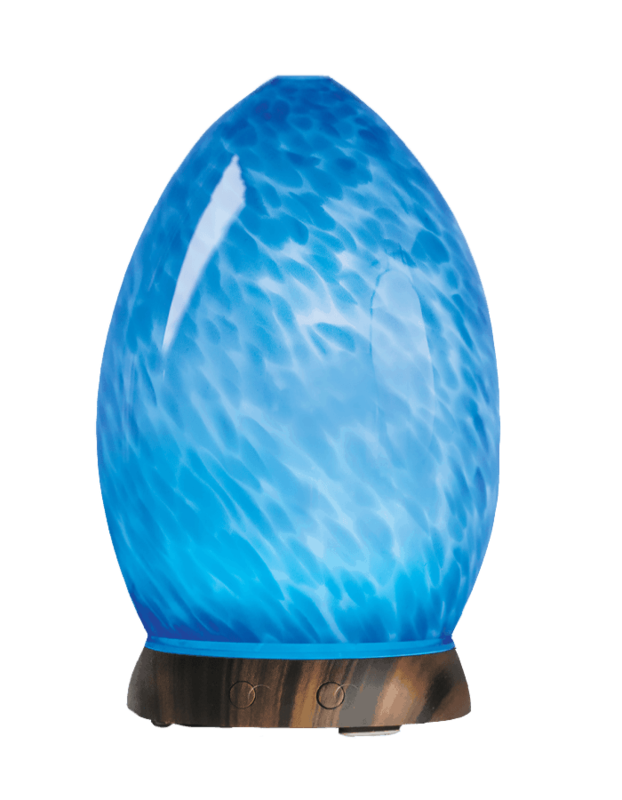 Diffuse peppermint, lavender and rosemary for a fresh aroma that uplifts the spirit. Peppermint oil can be used as an expectorant and decongestant. It can help clear up phlegm in your respiratory tract when used as a chest rub or inhaled through a vaporizer. Source. Get your 100% pure essential oils with no minimum purchase and FREE shipping! Using peppermint oil on a shingles rash also helps improve pain induced by the disease. Add a few drops of peppermint oil to the bottom of your kitchen or bathroom garbage to help with odors. Apply a few drops of peppermint oil with a carrier oil to stop the itching from bug bites, hives, or poison ivy. Soak a cotton ball in peppermint oil and apply to tick that is in the skin. This will free a tick from its tight latch without using tweezers which sometimes leaves some of the tick’s body in the skin. Thanks for the tips! I’ve pinned this for future reference. I love peppermint oil. You gave me some new ways to use it. Thanks! That’s great Cathy! I’m so glad. Peppermint oil is one of my favorites. I wasn’t aware of some of these uses, such as bug repellent. I don’t know why I hadn’t thought about using it to control garbage can odors. Thanks for the great tips. I found this post on Over the Moon link party!